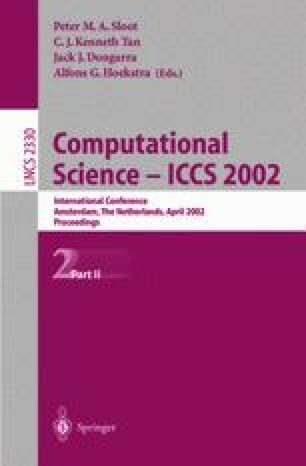 In the paper we further develop the idea of parallel factorization of nonzero blocks of sparse coefficient matrices of the linear systems arising from discretization of large-scale index 1 differential-algebraic problems by Runge-Kutta methods and their following solving by Newton-type iterations. We formulate a number of theorems that give estimates for the local fill-in of such matrices on some stages of Gaussian elimination. As the result, we derive that only the suggested modification of Gauss method appeared to be effective and economical one from the standpoint of CPU time and RAM. This work was supported in part by the Russian Foundation of the Basic Research (grants No. 01-01-00066 and No. 00-01-00197).